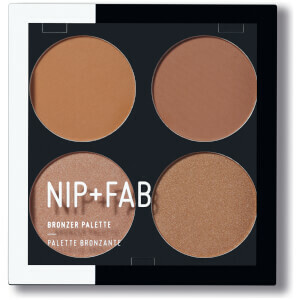 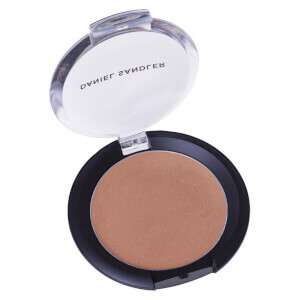 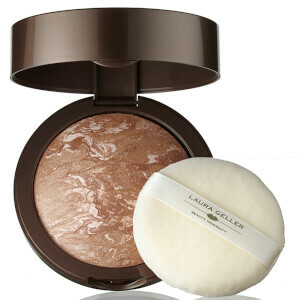 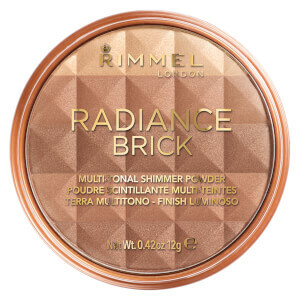 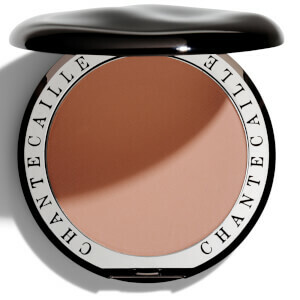 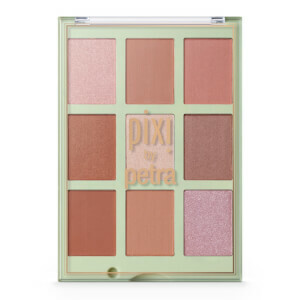 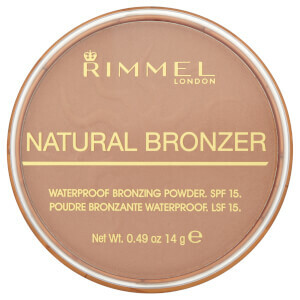 Browse and shop from our range of bronzers to give yourself the perfect sun-kissed, dewy and glow filled skin. 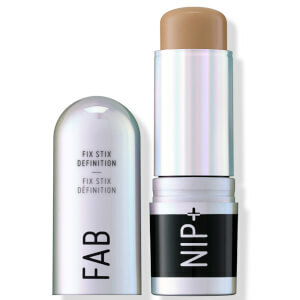 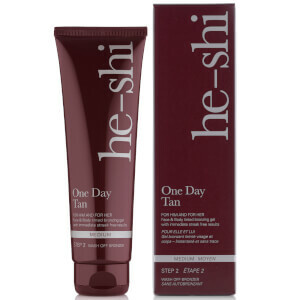 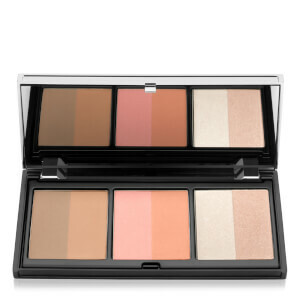 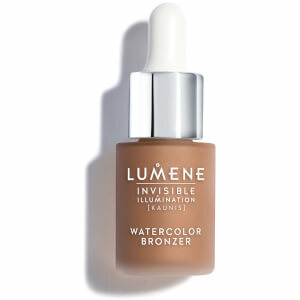 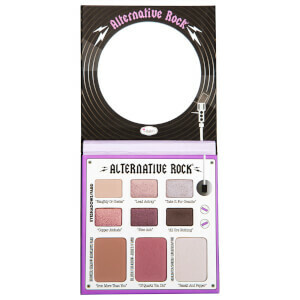 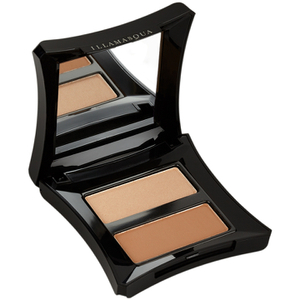 lookfantastic has deepening shades to suit your every skintone, whether you need fair or tan shades. 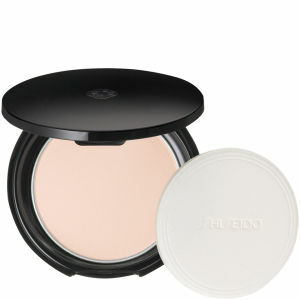 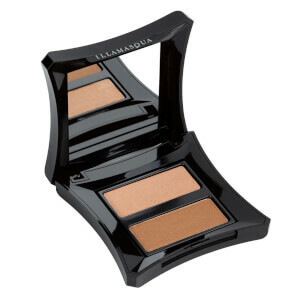 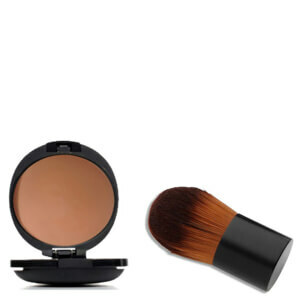 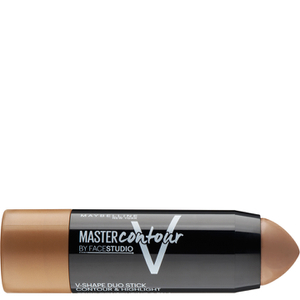 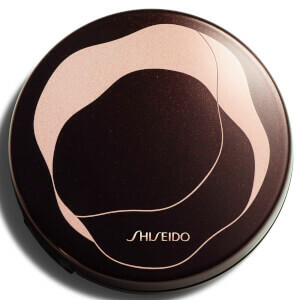 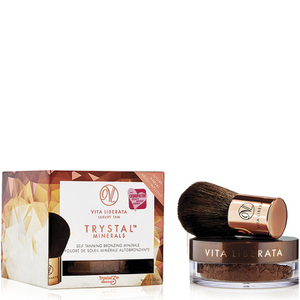 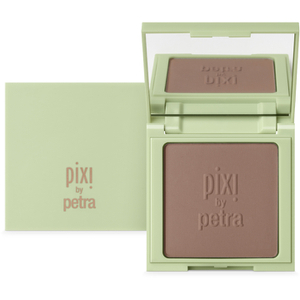 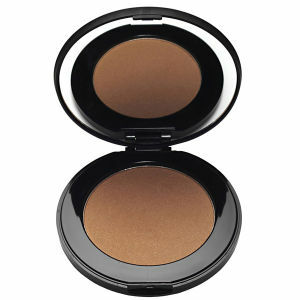 Bronzers are ideal to contour your face. 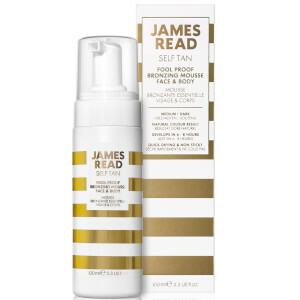 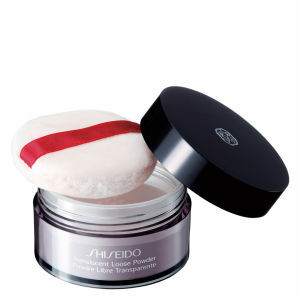 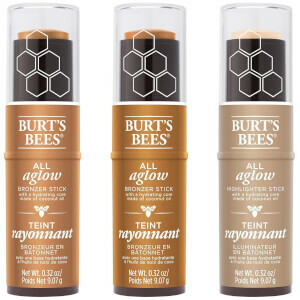 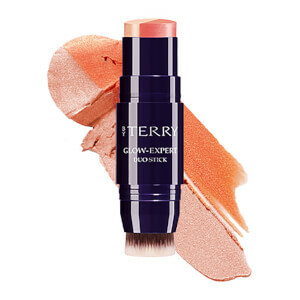 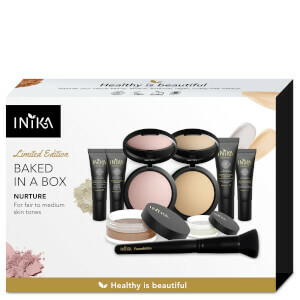 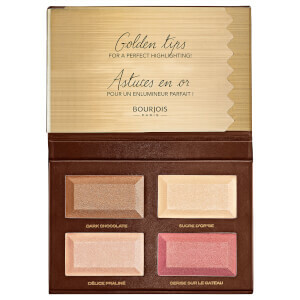 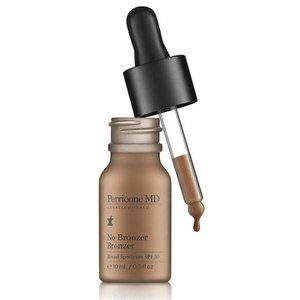 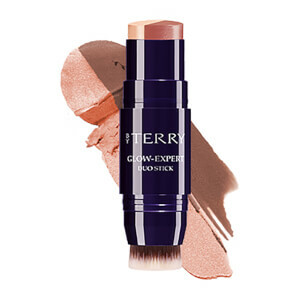 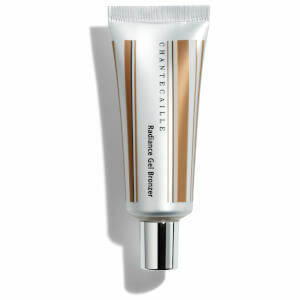 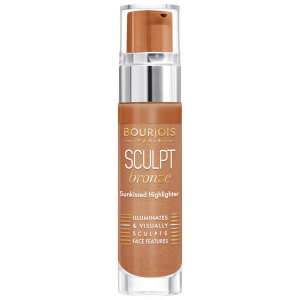 They enhance your complexion by giving you more definition to the face but also a natural flush of colour along your cheeks or along the hairline. 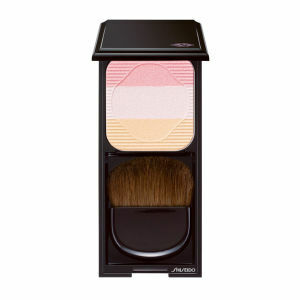 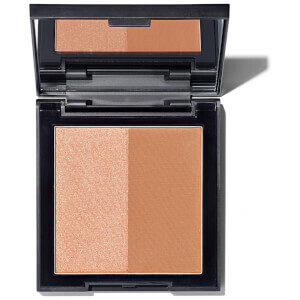 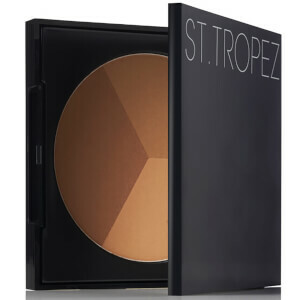 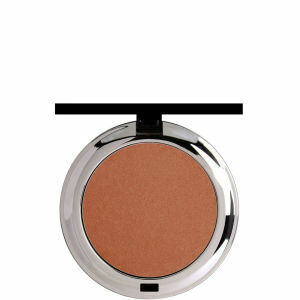 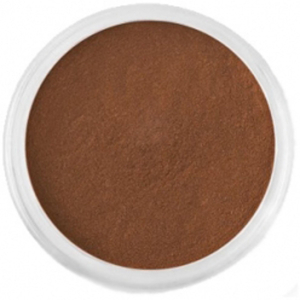 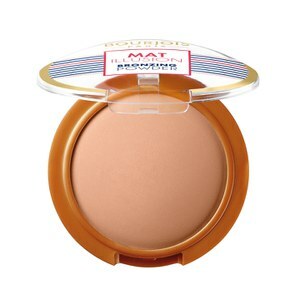 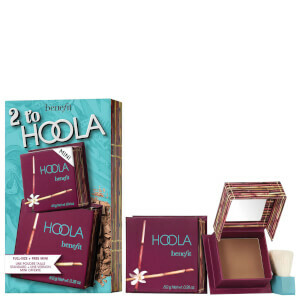 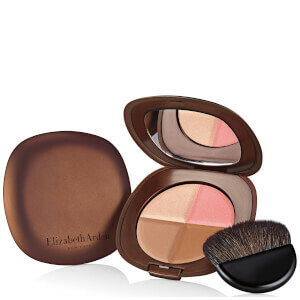 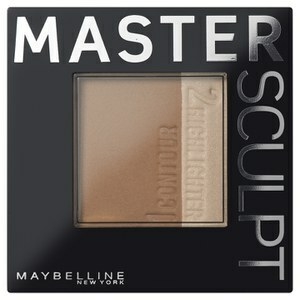 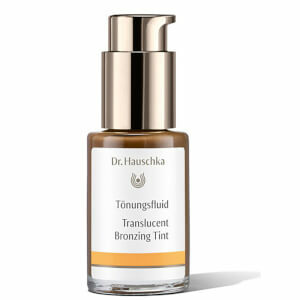 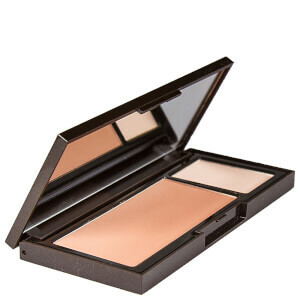 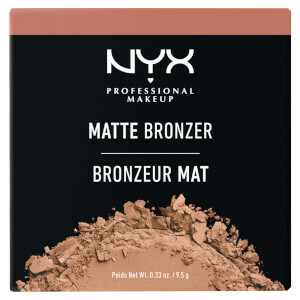 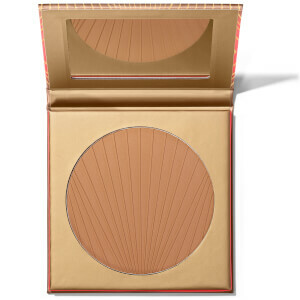 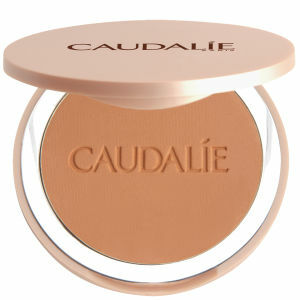 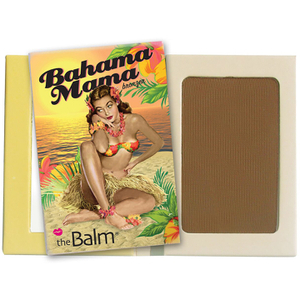 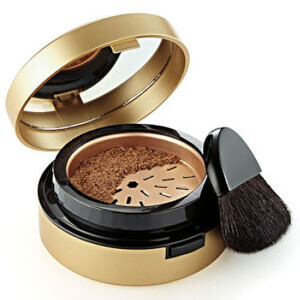 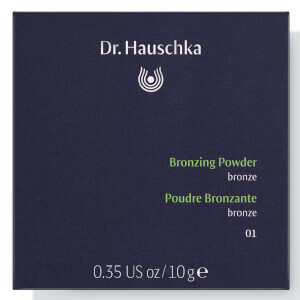 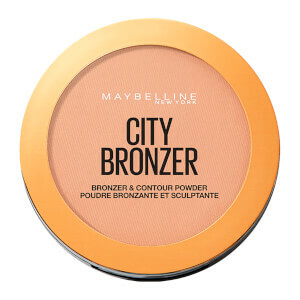 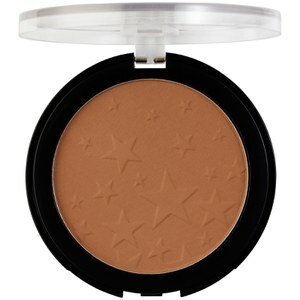 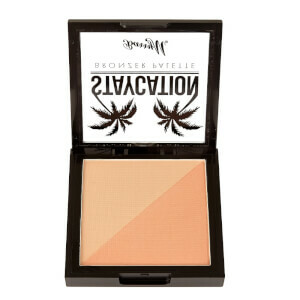 Bronzers on the t-zone will help define your features by giving you a sharper looking nose.